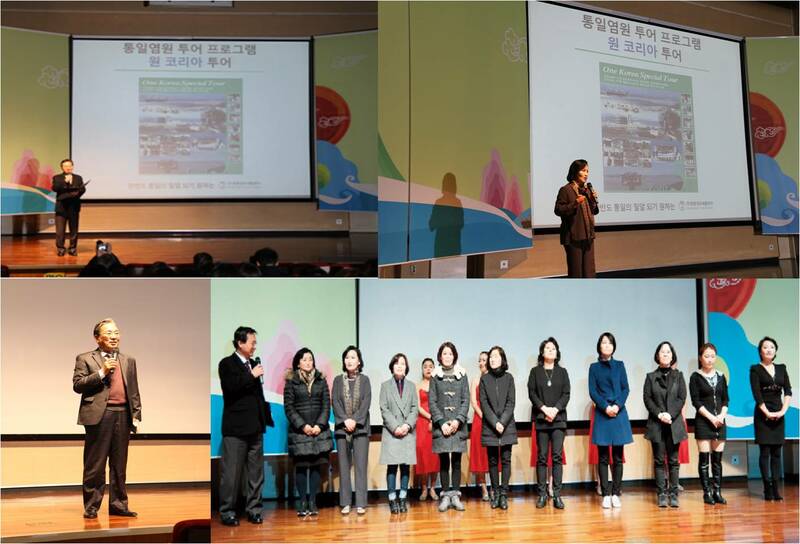 We're newly launched special tour program <One Korea tour>. So, we had time for announcing the tour to employee in domestic tour industries. Thanks for all of your coming and celebration.